Originally from Eastern Europe, Marija moved to New York City in 2005. She grew up in very devoted family, but chose to follow her dreams in the Big Apple and to take advantage of all that the city has to offer. 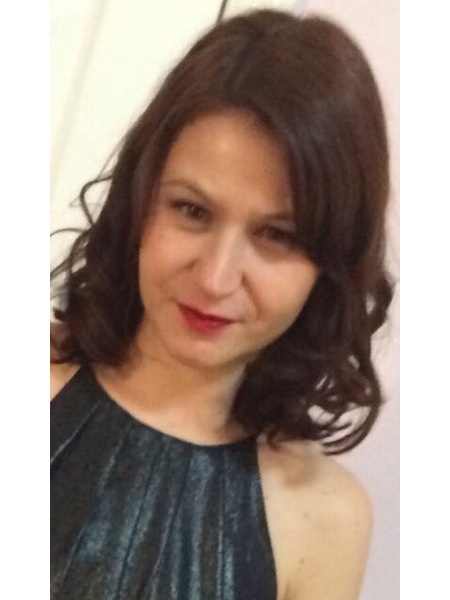 Marija is a consummate professional, using her skills and knowledge combined with a relaxed and friendly demeanor. Through clear communication, responsiveness and follow through, she is able to attend to a client’s needs. Her top priority is to guide you through your sale or purchase with speed and ease. 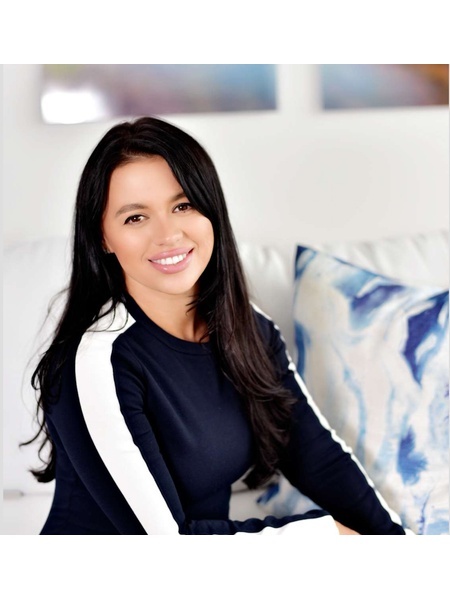 A background in sales and marketing and a comprehensive knowledge of the New York neighborhoods led her to a career in real estate. A degree in literature gives her different perspectives and a poetic view of the City.